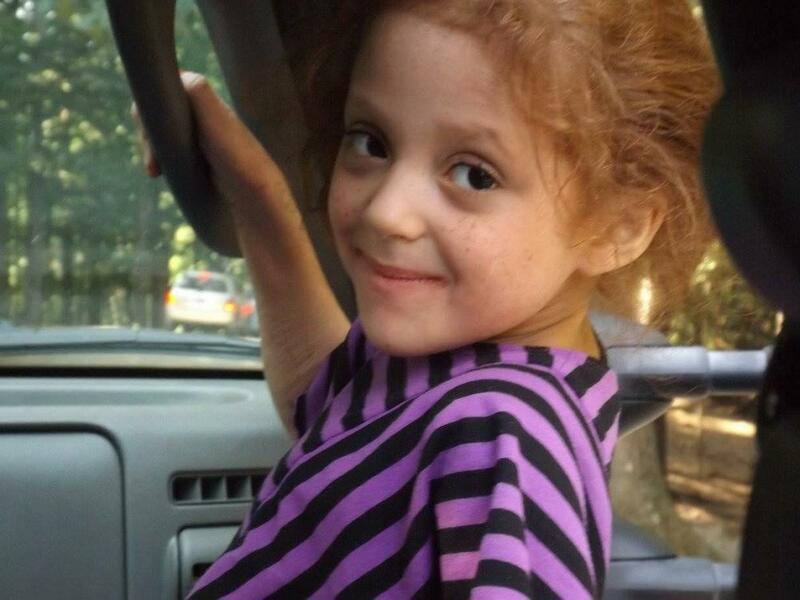 What does a child with food allergies look like? Well, consider this: what does your child's classroom look like? One in thirteen children has a food allergy. That's an average of two children per classroom. 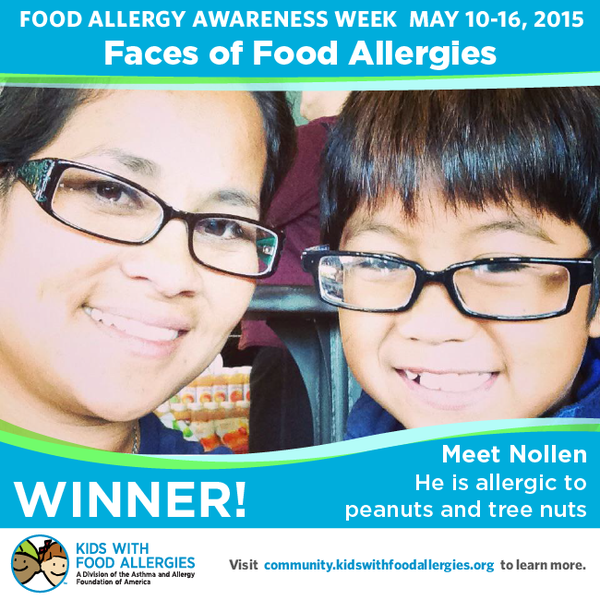 Take a look at our sixth annual Faces of Food Allergies campaign. Then, spread some awareness for Food Allergy Awareness Week (FAAW). 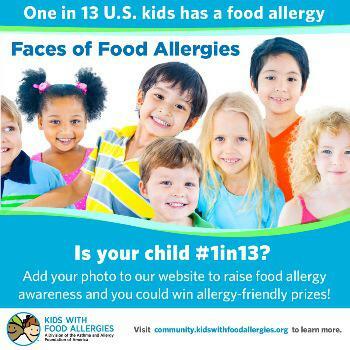 If your child is one of the millions of children in the U.S. with a food allergy, consider uploading their picture to our photo-sharing campaign. During FAAW (May 10-16, 2015), we will randomly select one winner (from all photos submitted) each day to receive a prize worth $100! Our photo albums are organized under "Multimedia Files" on our community. 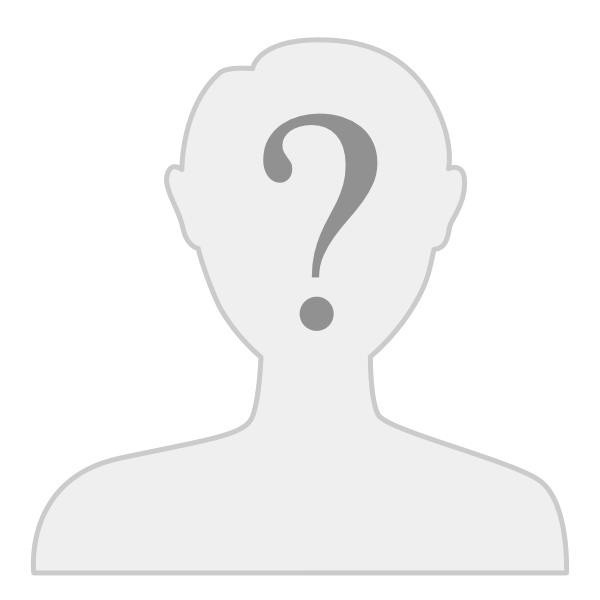 You will need to register or login to our community to add your photo file to our collection. If you are on mobile, after you register or login via the links above, click the + in the upper right to upload your photo. At any time, you can click the gear icon in the upper right to switch to standard view - this may make it easier to see and navigate. On standard view, the submit button is down at the bottom of the page. Kids With Food Allergies, a division of the Asthma and Allergy Foundation of America, started the Faces of Food Allergies annual photo sharing campaign in 2010 to show children that they are not alone and that there are a lot of kids, like them, enjoying life and doing all they can to stay safe and healthy. 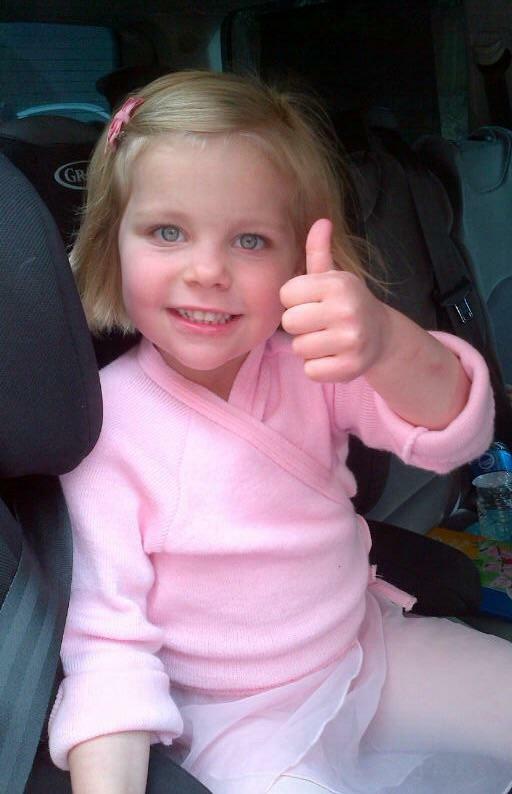 Jayden age 6, Allergic to egg,soy,peanut,fish also grass,tree pollen,cats and dogs. We are new this allergy life but she is adjusting like a champ! Congratulations to our final winners! 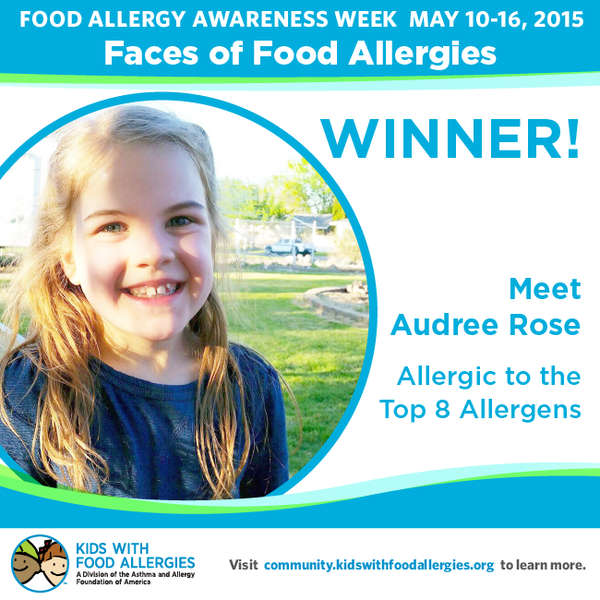 Congratulations to our fourth winner of Faces of Food Allergies! K won a Daiya prize package. Well, she's adorable! I'm going to add her pic to the Faces of Food Allergies collection. Florence wont let allergies hold her back. 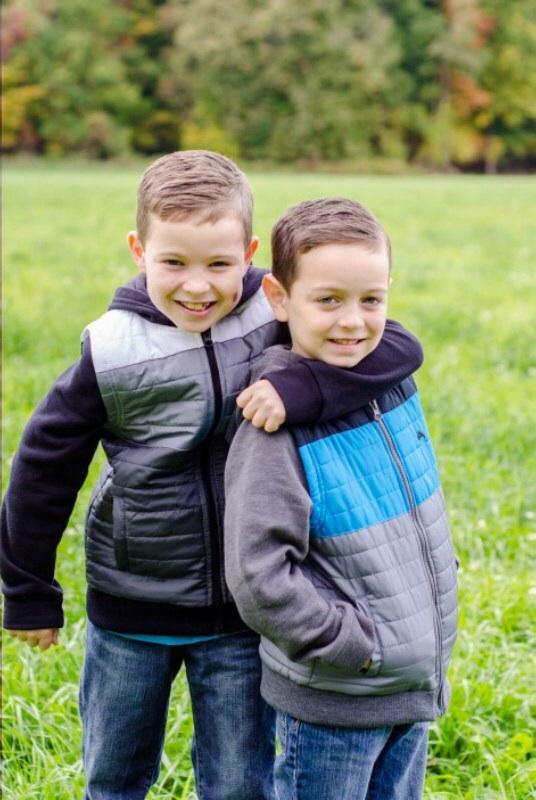 These are my amazing boys! Jack and Chase. Both have peanut/tree nut allergy. 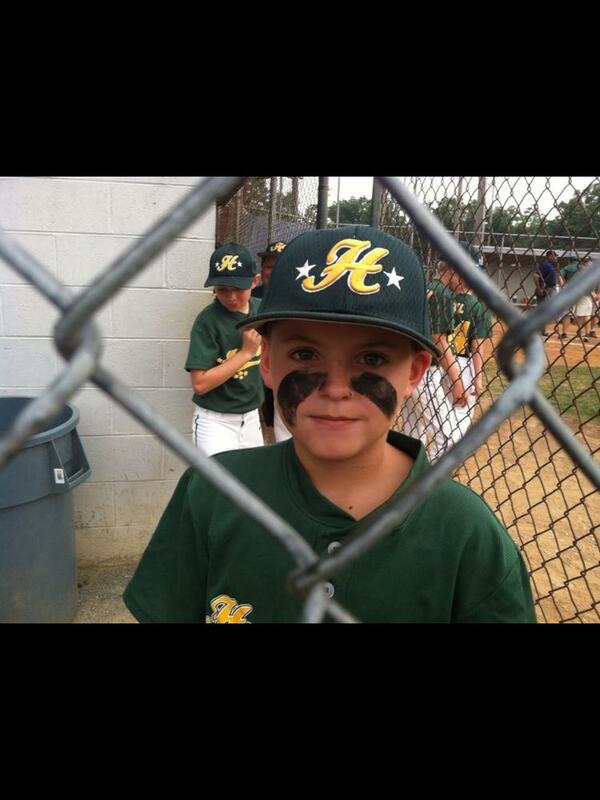 Alex has food allergies but maintains an active fun life!!!! Audree Rose has won a box filled with candy from Surf Sweets!